Raising Caring Kids is a free resource for schools to deliver to parents and caregivers of 1st-5th graders that offers ways to build children’s social and emotional learning. Imagine the skills that allow people to calm down when angry, make (and keep) friends, positively participate in community, and make fair and safe choices. Good communication, being able to express values, healthy processing of emotions, and working well with others are all part of positive social and emotional development. These skills help ensure school success, have fewer conduct problems, and develop a more positive sense of self. If you’d like to learn more about social and emotional learning, The Positive Impact of Social and Emotional Learning for Kindergarten to 8th Grade Students, PDF is a review summarizing much of what we know about social and emotional learning in children up to 8th grade. Raising Caring Kids uses short articles and videos to teach different social and emotional learning skills to parents of 1st-5th graders. 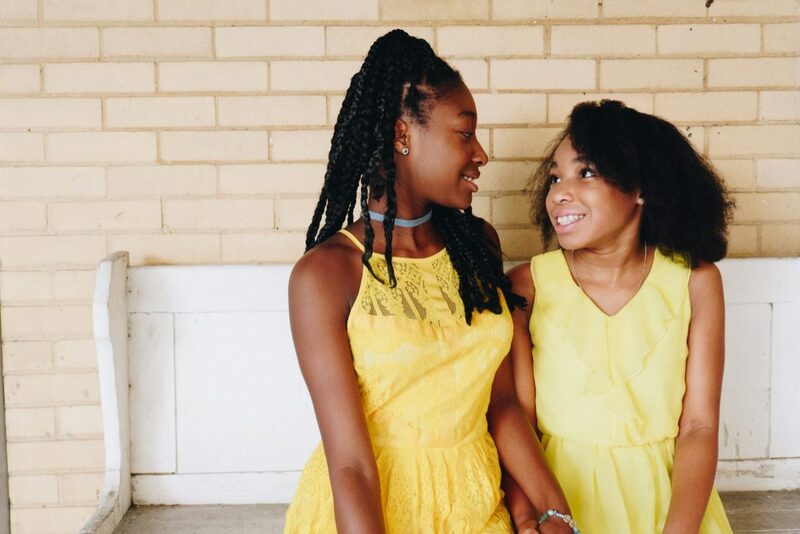 We briefly describe research behind these skills, provide ideas for practicing social and emotional skills at home, and link to additional family-friendly resources. Each 1-2 minute video explores one social and emotional skill and shows how a parent might teach a child that skill. español: La amabilidad de los seres humanos. español: ¿Es esa una buena elección? español: En qué soy bueno? español: ¿Qué esconde un rostro? Offering Raising Caring Kids is easy! Sign up below and we’ll send you an email with a document listing 18 weeks of emails for families. Copy and paste the weekly email and send to your school or organization email list each week. Repeat for four months — or 18 emails at times that work well for you. Raising Caring Kids was designed to be delivered to elementary school parents. 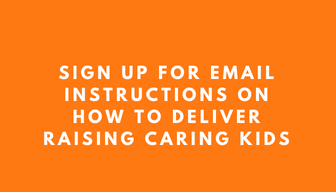 School principals, school counselors, or school professionals are invited to sign up for instructions on how to deliver Raising Caring Kids by clicking on the orange box below. We’ll only use your email to contact you regarding this project. Contact Anne Clarkson with any questions related to the project. 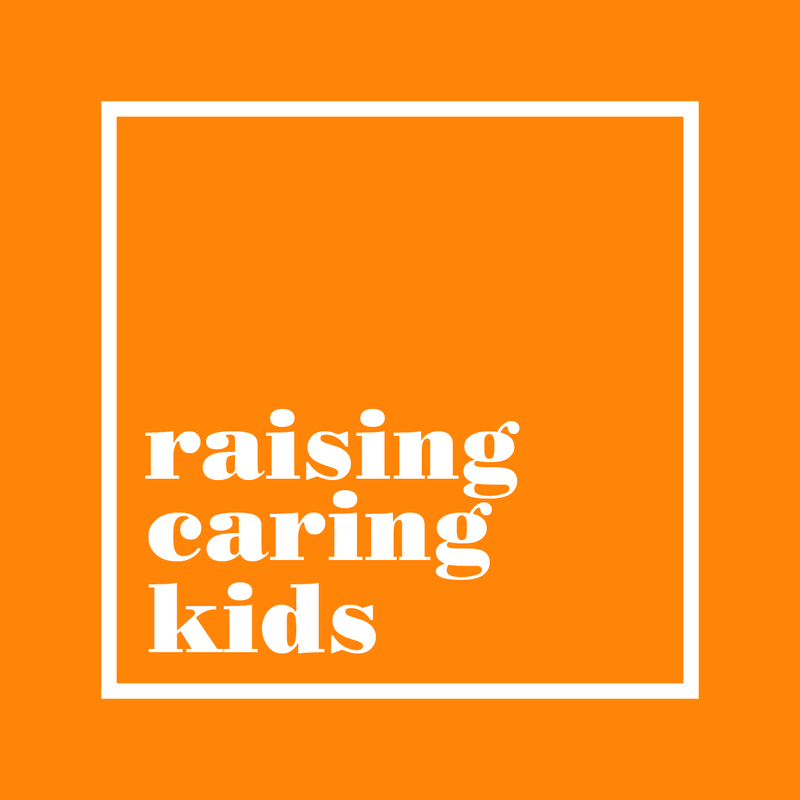 Raising Caring Kids was created through a partnership between the University of Wisconsin – Extension’s Institute of Human Development and Relationships and the Wisconsin Department of Public Instruction. This project was made possible by funding from U.S. Department of Education grant 84.184F, School Climate Transformation Project, award number S184F140040 – 17.